Rodlauer Consulting is a pioneer in research and innovation on accessibility. For the successfully accomplished EU project “PubTrans4All“ Rodlauer Consulting was honored with the “Austrian Champions in European Research Award” by the Austrian Federal Ministry for Transport, Innovation and Technology. 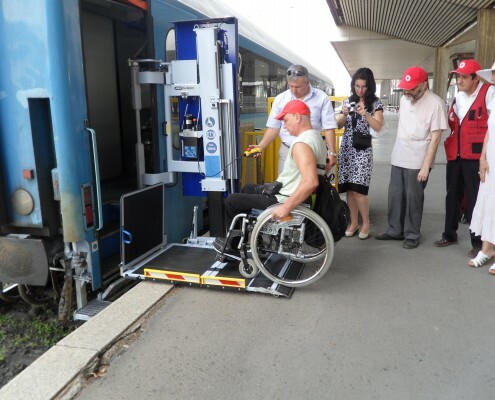 The aim of the research project “PubTrans4all” (Public transportation – Accessibility for all) was to develop a prototype of a vehicle-based boarding assistance system (BAS) for existing older vehicles to improve accessibility for all persons. With this BAS railway companies are able to adapt to different wagon types and infrastructures and eventually public transport in Europe can become significantly easier to access for passengers with disabilities and reduced mobility. PubTrans4all was funded under the European Commission’s 7th Framework Program. The PubTrans4All project tackled the difficulty of the accessibility of different wagon types and the consequently lacking solution for easier entrance and exit. As a first step the research team examined existing solutions, collected good practice examples and drafted recommendations. 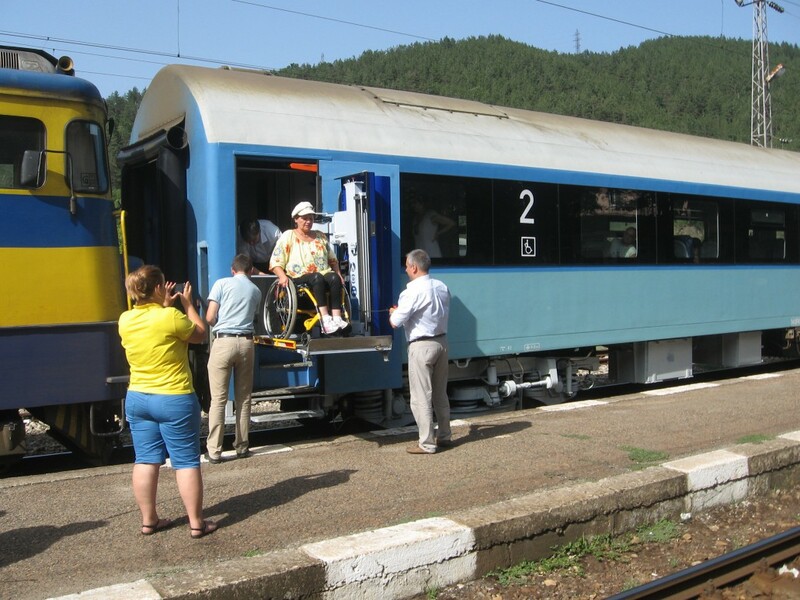 In the course of the project a prototype of a vehicle-based boarding assistance system for old as well as new rail vehicles was built to enhance their accessibility across Europe. Especially in Eastern Europe where older wagon types are often in use the new boarding system can contribute to higher life quality of the population and increase the use of public transport and hence contribute to sustainable low-energy means of transport. 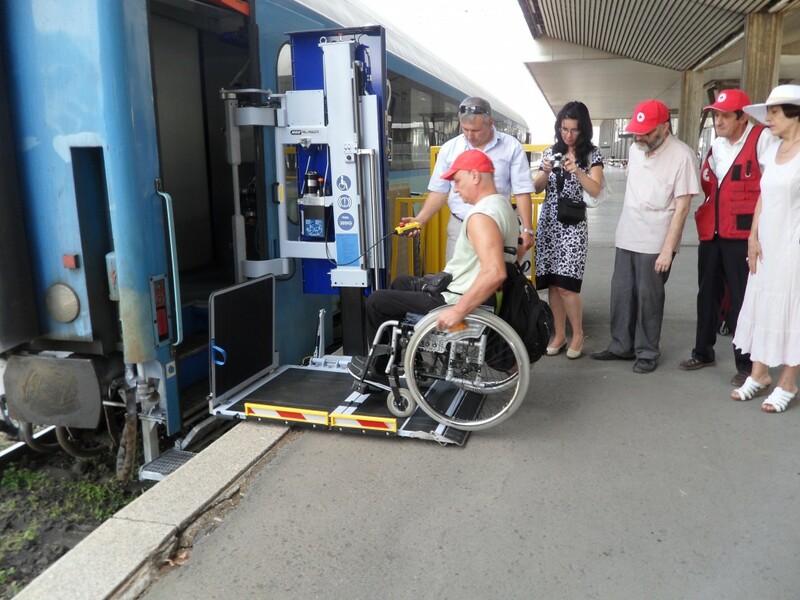 The boarding assistance system was first introduced in Bulgaria and is since in daily use, offering persons with disabilities and reduced mobility the possibility to travel with the Bulgarian railways.